mag+ Creative Studios bring life to your content and tailor unique digital experiences. 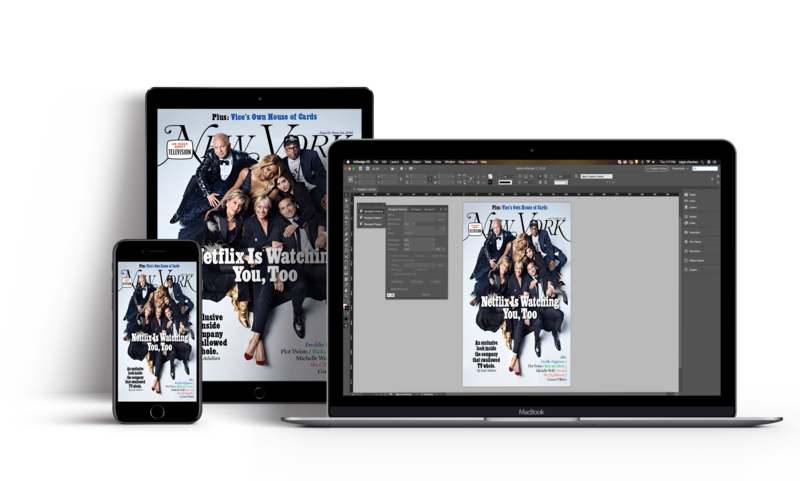 Whether your content is print or digital, mag+ Creative Studios transform it into stunning consumer and enterprise apps. Taking advantage of exceptional canvases and unlimited creativity, our designers ensure the best integration of text, audio, and video with HTML interactivity. From the creation of your layout through quality assurance, mag+ does it all for you. Reduce your time to market with swift content creation and our streamlined processes. Choose your desired content type and customize the layout for your business needs. A wide variety of features augment interactivity and improve the user experience. Our in-house designers take your existing content in the form of photos, PDFs, videos, or virtually any other type of print or digital content. We revamp this content to create dynamic stories for a native touchscreen environment using a wide variety of mag+ features. Your designed layout undergoes stringent quality checks to ensure high-quality deliverables. We deliver a fully interactive digital version to you. Your plain content is converted into an engaging and creative digital story. 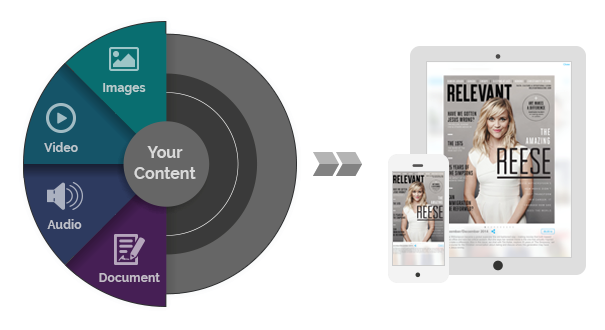 The delivered content is publication-ready and can be instantly rendered to your preferred devices using mag+ white label apps.